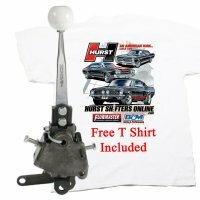 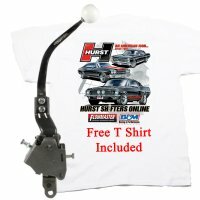 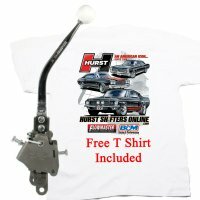 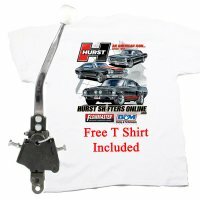 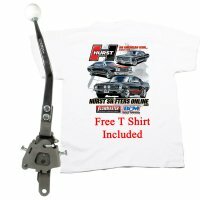 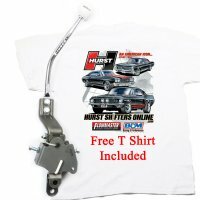 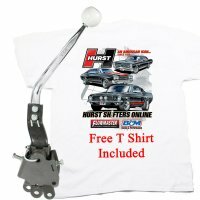 New Hurst Pontiac Shifter Competition Plus Comp Plus 3 & 4 Speed Manual Shifters for Classic Muscle Cars "
Hurst Competition / Plus manual 4 Speed shifters for Pontiac models have been the benchmark of transmission control since 1965. 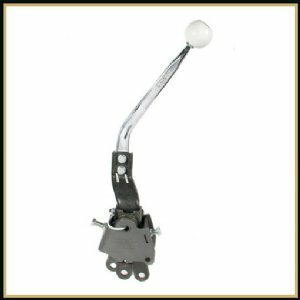 To see a view a chart of all the available Comp Plus Pontiac 4 Speed manual shifters showing the correct applications click here. 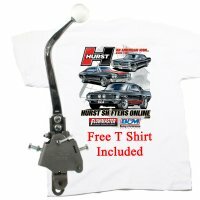 correct Pontiac Installation Linkage Kit based on Vehicle Brand, Year, Model, & Transmission. 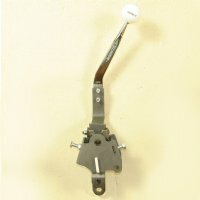 Plymouth Comp Plus Shifters are available for some Firebird, Tempest, Lemans, GTO, Grand Prix, Ventura and Full Size Models.